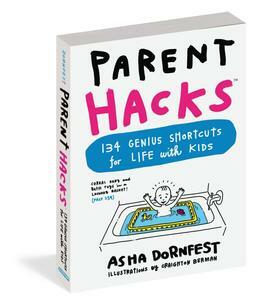 The Internet has changed how we learn, shop, and entertain ourselves. But it’s easy to forget that, not so long ago, using the Internet meant sitting at a computer. Smartphones have turned the Internet and connected technology into a constant companion — and with that comes definite pros and cons. 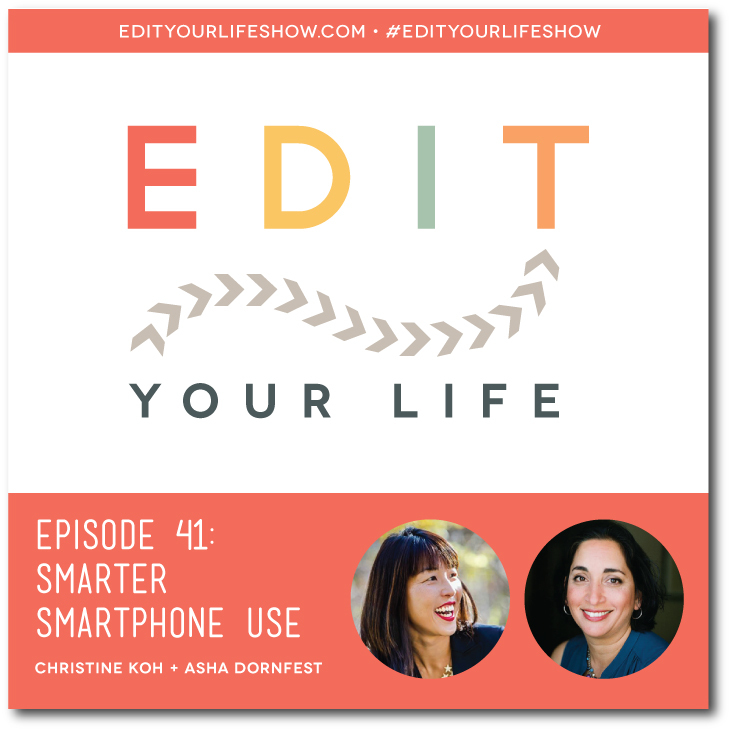 In Episode 41, Christine and I share 10 tips for how to smartly use smartphones to help edit our lives, not turn them into something that needs to be edited.